About 41 Presidential Staffers at the Jubilee House have been axed. This is contained in a report submitted to Parliament by the Presidency in accordance with Section 11 of the Presidential Office Act 1993. It shows that as at December 31, 2018, the total number of staffers at the Presidency was 957 showing a reduction of 41 from 998 in 2017. The report sighted by DGN Online pegs the number of ministers of state at the presidency at 10, presidential staffers at 28 and other junior political appointees, 254. 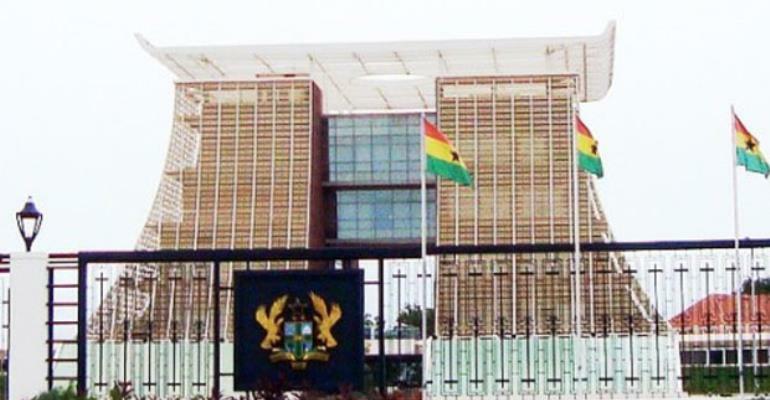 The total number of civil service and public sector employees at the Presidency stands at 665.